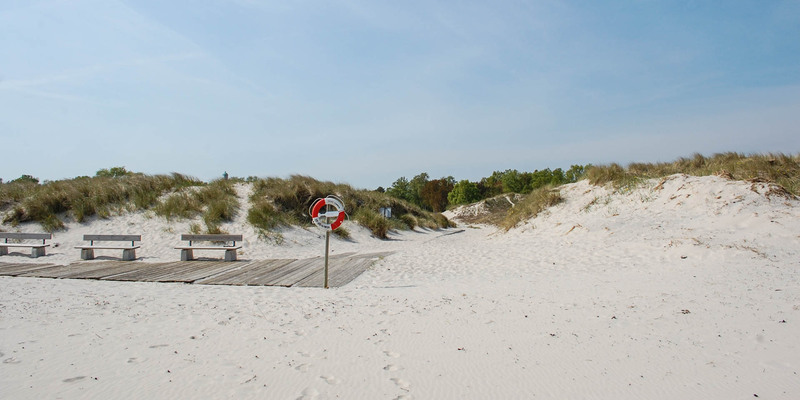 Sandhammarens Strand has the finest and whitest sand across Sweden and is one of the most beautiful and longest beaches in the country. 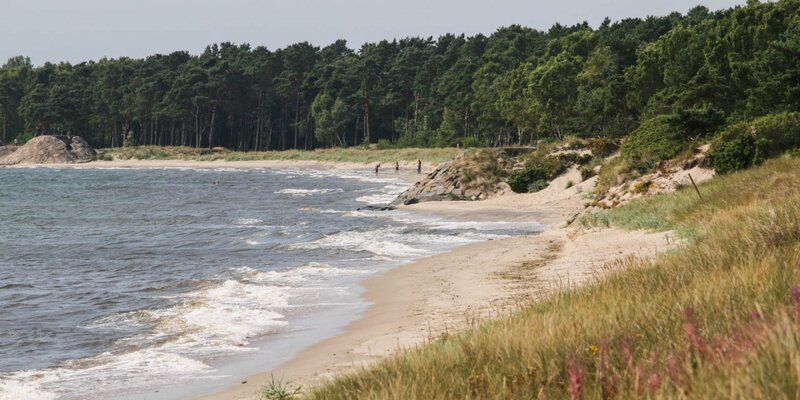 The beach begins east of the small town of Löderups Strandbad in the region Österlen and stretches over a distance of several kilometers to the southeast corner of the province Skåne. 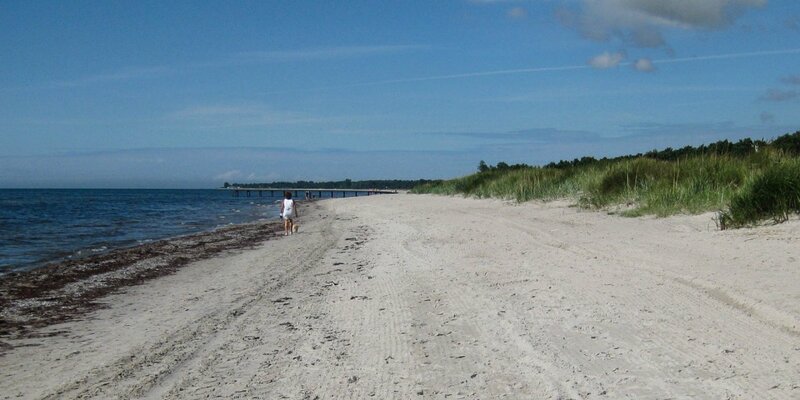 Sandhammrens Strand is located in the nature reserve Sandhammaren, which is the largest drift dune area in Sweden. The seashore is very flat, but due to the strong currents, special caution is necessary during bathing. 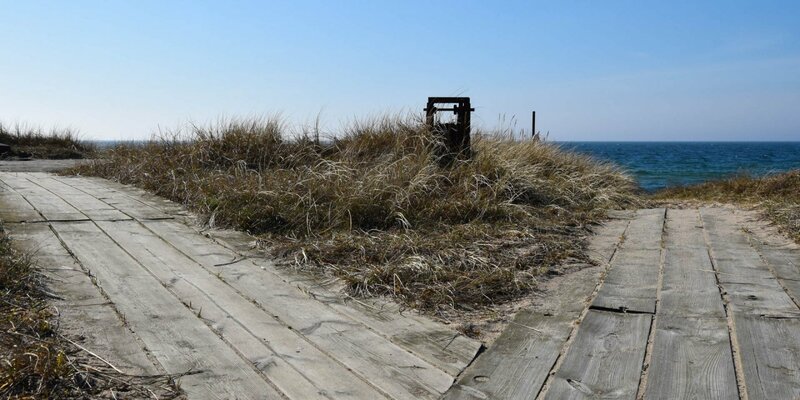 There are several toilets and wooden decks with benches, but no bathing jetties at the beach. Near the lighthouse Sandhammarens Fyr you can find a kiosk with café. The strong and changing currents creating underwater sand reefs which change their size and postion permanently. Over the centuries, there stranded thousands of ships and have made the coast in front of the beach the largest ship graveyard in Sweden.